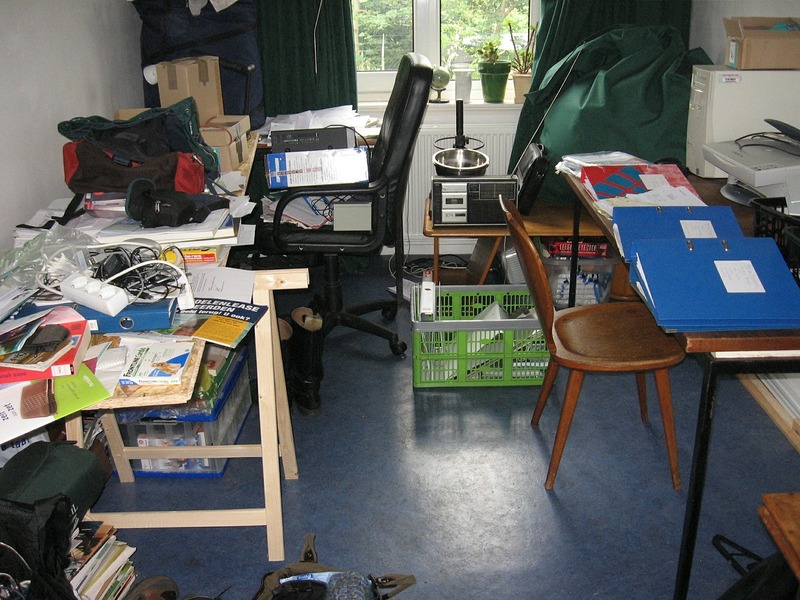 If you feel like you are drowning in clutter around your home, the truth is you aren’t alone. Many of us actually feel this way. Clutter is can look and feel different to each person. But if you are frequently spending time searching for items, such as your keys/fob, bills and credit card statements and the like, it is probably time to declutter. Where do you start? Here are a few places to begin to creating your clutter-free home. Single out a large clutter problem. When looking at a big cluttered area, focus smaller. Look at one small area of the clutter and work that area first, such as a closet or bookshelf. Once you clear that area, move to another small area. Remember keep it slow and steady so you don’t get frustrated. Use the “Four Box Method.” This method forces a decision, item by item. How does it work? To start, gather three boxes and a large trash bag. Label each box: Put Away, Give Away/Sell and Storage. The trash bag is, naturally, for items that need to be trashed. Now that you are all set up. Take each item and think, “Do I want to put this away in another place, donate it, store it or throw away?” Once it is sorted, make sure you do what’s labeled. Continue to stay clutter free. Once you’ve decluttered an area, now the goal is to remain clutter-free (which isn’t always easy). Here is a method you can try. Create “clutter preserves” where clutter lives freely as long as it stays in that boundary. A good example is a designated kitchen drawer that is called the “junk drawer.” Another idea is to use a laundry basket to hold the kid’s toys. Finally, make an effort to work on creating good habits, such as putting your keys in a bowl by the door when you come home, hanging up your coat, and placing your bills and credit card statements in a basket as soon as you receive them. Posted in Home Tips, Misc. on September 28, 2016 by metzler.